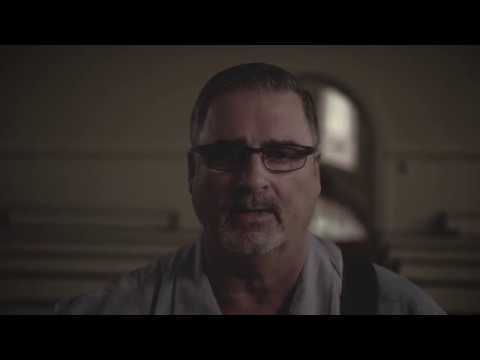 Randy Seedorff & Soul Purpose is a Kansas City-based Christian rock band. Our goal and mission is to use music to bring the love of God to as many people as possible. Our sound is acoustic rock. We play upbeat tunes as well as slower softer ballad-type songs. Most of our set list is original songs. We love people and would be honored to help you with your outreach or event! We want to partner with you, and will customize our concert according to the event or outreach you are planning. Our music is upbeat, encouraging and family friendly, and pleasing to a wide variety of age groups. Our goal is to bring the love of God, through music, to as many people as possible. 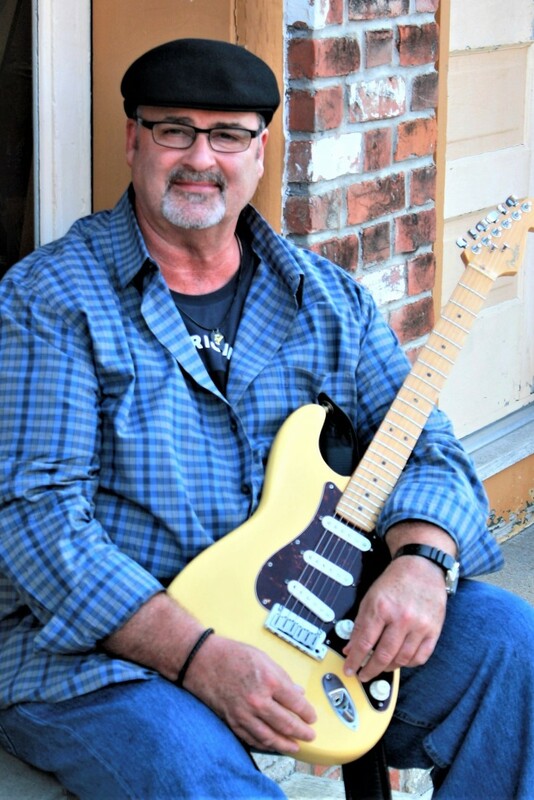 Randy Seedorff has been writing and performing for over 30 years, with his interest in music starting at the young age of 11 when his mother gave him his first guitar! His music career began in 1992 when Randy joined the popular Kansas City based bluegrass group Greenside Up as its lead singer and guitarist. He performed with them until 1999. During that time he fell victim to an armed robbery that profoundly changed his life. While he had wandered away from church, the experience turned his full attention to both his life and music, and he rededicated himself to serving God. 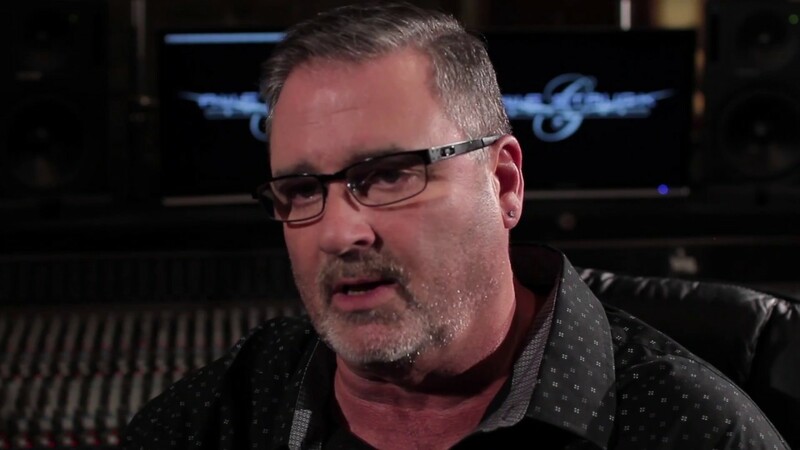 From 1999-2001 Randy studied at Midwestern Theological Seminary and began serving as a worship leader. Randy founded the group Soul Purpose in 2010. They released their studio album Rearview Mirror in 2014. Randy released his 7 track EP, Elevate, in 2017. The first two releases from that project reached number 1 on Christian Radio Charts. Randy serves as pastor of worship and discipleship at Trinity Church of the Nazarene in Independence, MO. Soul Purpose plays frequently at churches, festivals and other events, bringing the love of God, through the vehicle of music to as many people as possible. 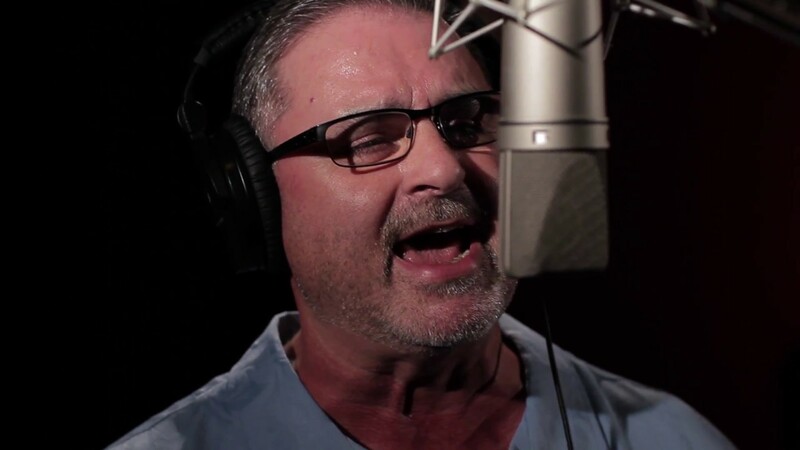 A prolific song-writer, Randy is a member of both ASCAP (American Society of Composers, Authors and Publishers) and GMA (Gospel Music Association). We are flexible! If your event needs a sound system, please be sure to let us know. We can discuss options we have available. Be sure to include the size of the concert venue so we can plan accordingly. We do ask that we be allowed to have a merchandise table. Typically, about an 8 foot space is sufficient, in a high traffic area.